ISLAMABAD: After over three years of being told to ‘Surf Safely’, Internet users in the country were able to access the popular video-sharing website, YouTube, following orders from the Pakistan Telecommunication Authority (PTA) that the website be unblocked. However, digital rights groups and other stakeholders, who had originally opposed the blocking of the website, still have concerns over the deal – struck between the government and Google – which may empower the former to censor content on the website. YouTube was blocked in September 2012, after a blasphemous film, ‘Innocence of Muslims’, triggered global protests. The government of Pakistan initially tried to restrict access to the clip inside Pakistan, but ended up having to block the entire website because Google refused to restrict access to the video on the website itself. “We have directed all ISPs to unblock the website as Google informed us on January 12 that a country version of YouTube has been launched for Pakistan. Google has been using country versions for different countries such as Saudi Arabia,” a PTA official, who was not authorised to speak on the record, told Dawn. “Google has also informed us that objectionable content will be restricted in Pakistan. It has assured that, in the future, content can be restricted at the request of the government of Pakistan,” he said. 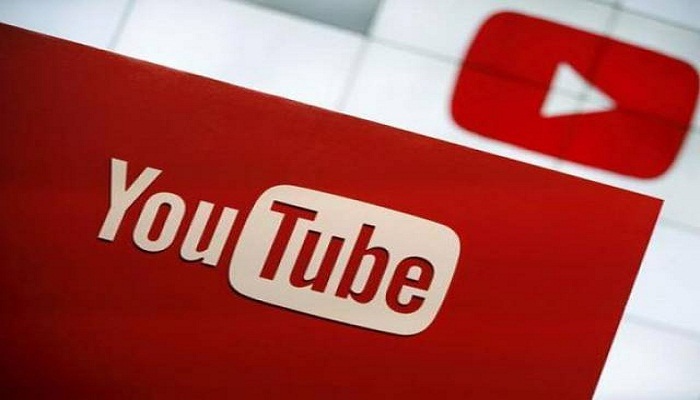 Internet Service Providers Association of Pakistan (ISPAK) Convener Wahajus Siraj told Dawn that he had checked to see if the objectionable video could still be accessed on YouTube. “The film is no longer available on the website. There are certain purported links, but when I tried to open them, it told me the content could not be viewed in Pakistan. This shows that the government’s demands have been met,” he said. “It doesn’t make a difference whether one types in youtube.com.pk or simply youtube.com. It seems that the website is filtering IP addresses and it gives Internet users in Pakistan the ‘PK’ version irrespective. This is a positive development,” he said. Pakistan Software Houses Association ([email protected]) Chairman Syed Ahmad told Dawn that restoring access to the website was a good step because YouTube was a major source of educational material and several users depended on it for updates on new technology. “We were concerned that not opening the website would hurt Pakistanis far more than it would hurt Google,” he said. “Now, however, thanks to the localisation, the website won’t be blocked because of political issues. But there are still concerns that the government will be able to get content restricted,” he said. “Although control lies with the management of YouTube, but if someone uploads a video critiquing government corruption, the Pakistani government can ask for the video to be restricted. In addition, the management of YouTube will have to pay more attention to the government’s demands making it easier for the government to censor content,” he said. Digital Rights Foundation Executive Director Nighat Dad said that there was no transparency in the agreement between the government and Google. “Earlier, the government used to say that the issue was pending before the Supreme Court and the court would decide. However, a few days ago, restrictions on YouTube were relaxed and then, suddenly. we came to know that Google representatives were in Pakistan and it was announced that the website had been localised,” she said. “The agreement should be made public because that is how we can know what kind of material has been restricted and what kind of content will be restricted in the future,” she said.